Shelbie Reed was born and raised in Garland, Texas. She graduated from Sachse High School and then moved to San Antonio to attend the University of Texas at San Antonio. While earning her Bachelor of Science in Biology, she belonged to the Pre Physician Assistant Society and Student Health Organization. After graduation, she worked as a scribe in the Methodist Hospital system throughout San Antonio.In 2013, she moved to Fort Worth to earn her Masters of Physician Assistant Studies from the University of North Texas Health Science Center. During that time, she had wonderful opportunities to gain experience in a variety of environments such as the Dallas VA Medical Center, FMC Carswell, an Endocrinology clinic, and here at Internal Medical Associates of Plano! 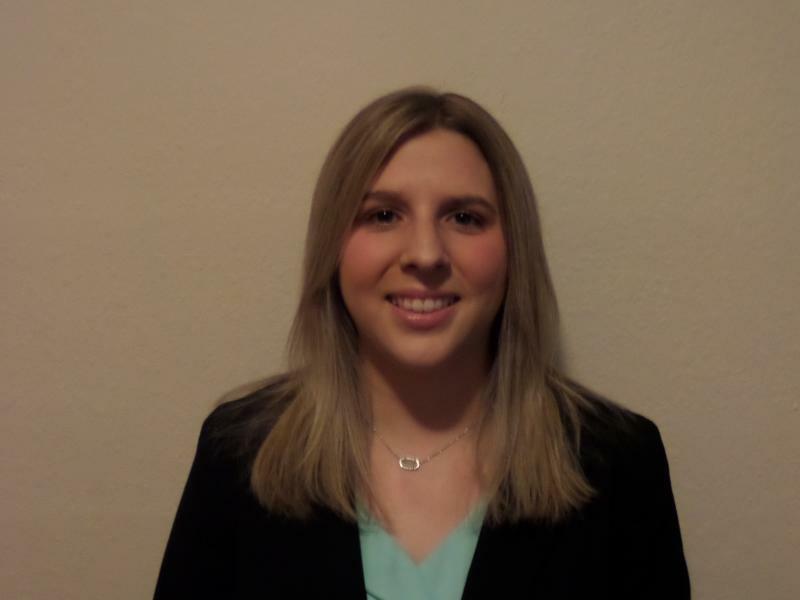 Shelbie has now relocated to Plano, Texas where she lives with her husband, two dogs, and their cat.